Watch our commercial free segments below. That’s So Vegas! 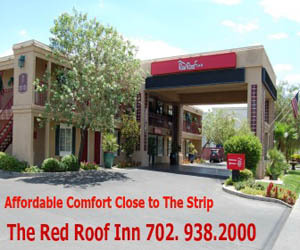 TV is filmed live each Wednesday from 2-3 p.m. at the WCOBM Network studio, Las Vegas. 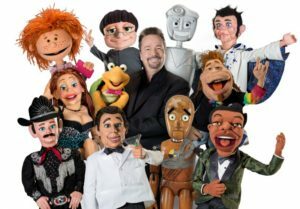 Terry Fator “The Voice of Entertainment” and AGT winner is going on tour to Oregon and Washington on his days off from the Mirage. Terry puts his puppets’ money where his mouth is: he donates time, talent and money to Fort Worth Airpower Foundation and St. Jude’s Children’s Research Hospital. Angie Fiore-Fator adjusts well to her new life with “The Voice of Entertainment” AGT winner and headliner at the Mirage Hotel/Las Vegas, Terry Fator. Her life is a dream come true with Terry… and after sixteen years as a popular caterer in Dallas, TX, Angie has grown to love Las Vegas! Kevin Burke is Defending the Caveman! The road that led to the Caveman might stem from Kevin’s psychic medium grandmother and Houdini. Once a clown always a clown, Kevin won big in America’s Funniest People. Monogamy in Las Vegas? Yes, at the D Downtown! Monogamy In Las Vegas? Yes, at the D Downtown! Defending The Caveman is produced in 30 different countries and 15 different languages. 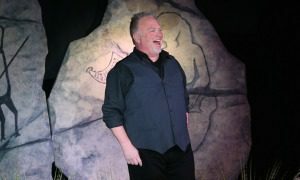 In June, Kevin Burke celebrates the 10th anniversary of the longest running Broadway show in the history of Las Vegas. Even when unruly guests take their pants off-the show must go on at the D Downtown, Las Vegas.